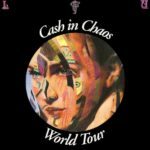 With World Tour, Michael Knott announced that he was changing the name of L.S.U. 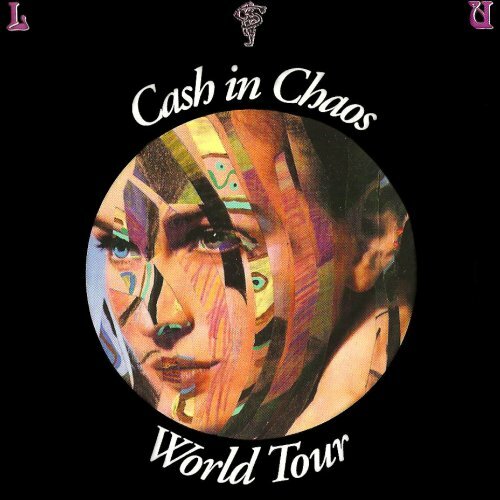 to ‘Cash in Chaos’ (henced the mixed band name for this release). That name change didn’t stick. World Tour is another classic L.S.U. disc, heavily influenced by Echo & The Bunnymen. Dark, swirling, heavy, and moody sounds abound on every song. I agree. Loved Brian’s guitar tone on this one. Really raw. World Tour was my introduction to LSU and Michael Knott, and, with The Choir’s Speckled Bird, radically changed my musical tastes. I just got this from the L.S. Underground Bandcamp site (since the original CD I had is worn out) and have been listening to it regularly.